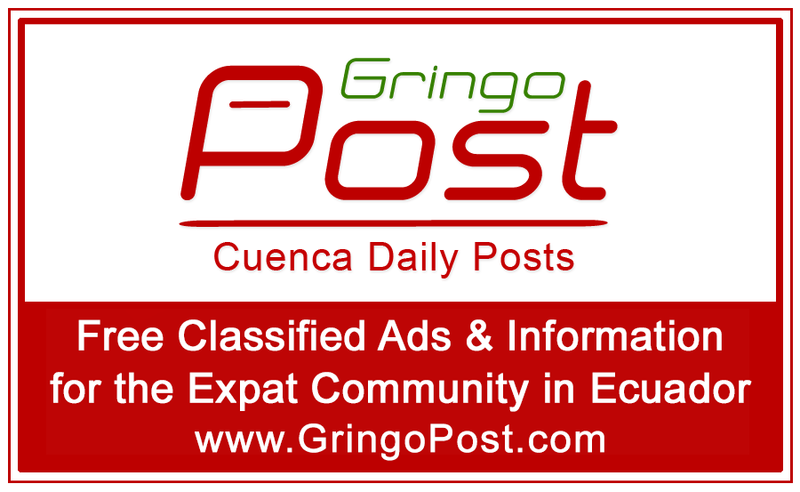 1: Find your ad on GringoPost.com. 2: Click on the Subject / Headline of your post. Your ad will automatically be deleted/updated when your Email address is verified.